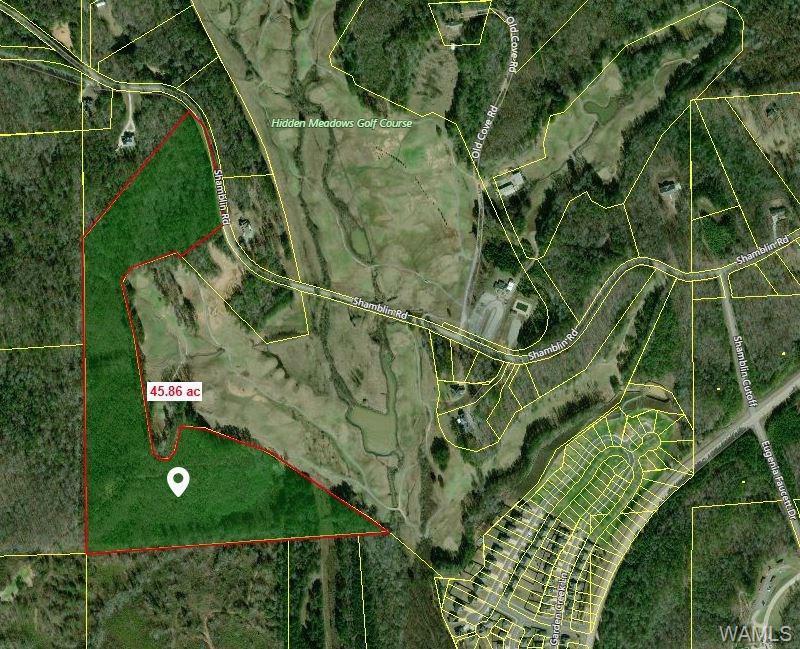 Rare parcel available with 3500' on Hidden Meadows Golf Course and in Huntington School Zone. 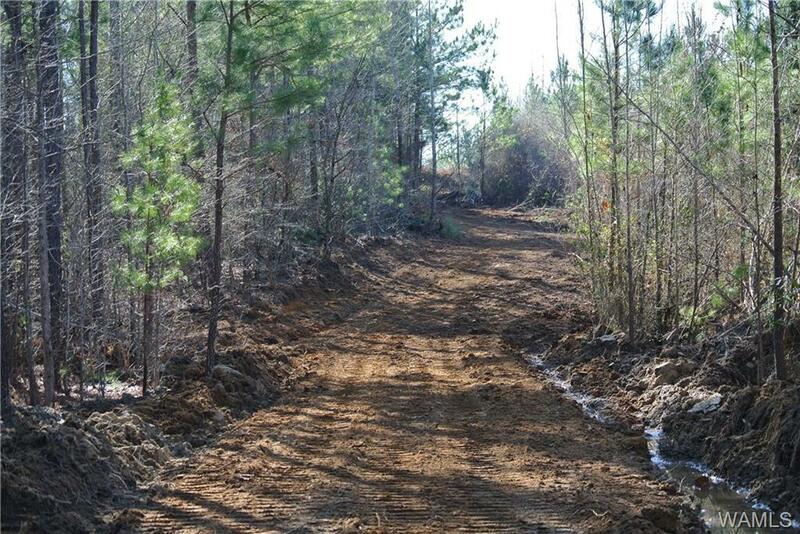 Multiple home sites that can overlook the golf course or you can be secluded in the big woods. Nice entry to property with two lake sites make the potential of this property unlimited. 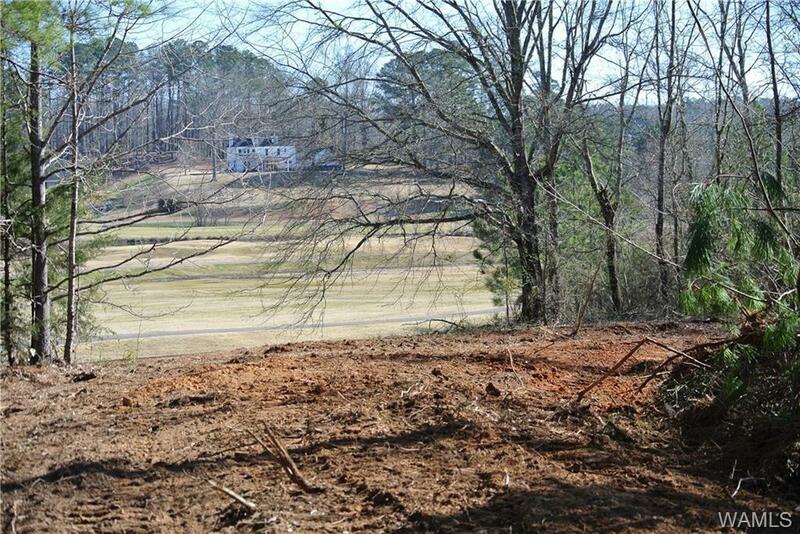 The prime home site overlooks both the golf course and a year round stream that could be made into a beautiful lake. 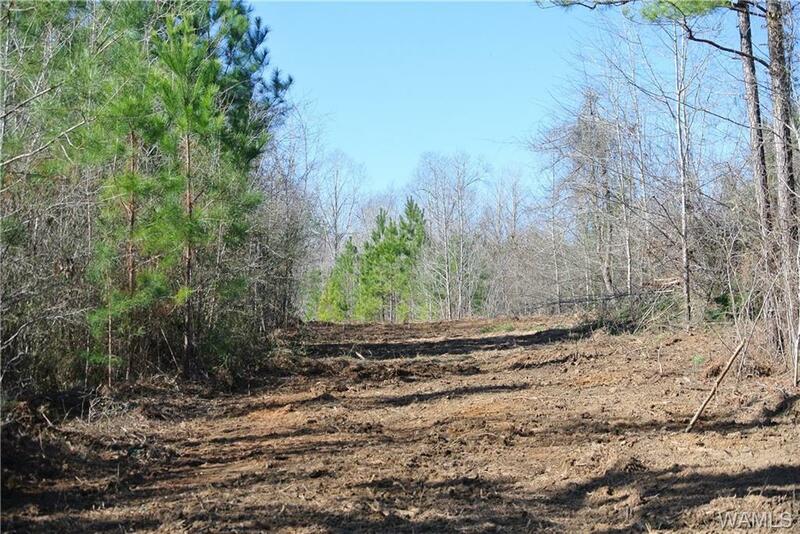 Additional 30 acre adjoining parcel available for $120,000 that has road frontage on Deason Camp Road. Seller is a licensed Realtor in the state of Alabama.